The London Locksmiths St-Margarets the High-Value Locksmith Service You Can Trust The London Locksmiths is a well-established company with locksmiths in St-Margarets and nearby areas. Lock related emergencies are common and can happen at the worst possible times. Call a 24/7 locksmith that will not disappoint you. 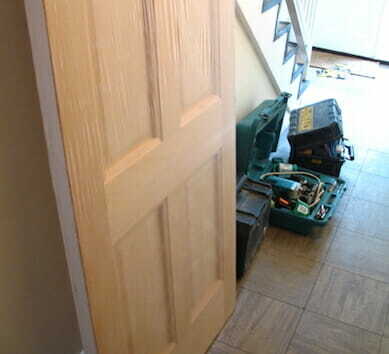 With our St-Margarets locksmiths, you can get more than just the solution to lockout problems. You can also count on us for an entire array of locksmith services. The company’s technicians offer a wide array of locks and doors solutions. We also provide safes and security services, security gates, and much more. We have been working as locksmiths in London for nearly a decade. That means every locksmith that attends your home or office will be a highly familiar with the local market. Collaborate now with a company that has dealt with any possible locksmith related problem. Including the one that you are probably facing right now! If you are looking for an emergency locksmith near you, don’t look further. Enjoy a fast St-Margarets locksmith service that will meet all your needs. Delivering value within your budget is our goal! Whatever your locksmith related needs, you can be now certain to have found the solution. Call us to get you requirements sorted. If you are faced with an emergency lockout, The London Locksmiths St-Margarets can quickly resolve the situation. We will open all kinds of locks including those on doors and safes. We know how unnerving it is to be locked out of your home or office. Deal with locksmiths that helps people that are locked out in St-Margarets every day. Gain access to your locked home or vault quickly. We are also one locksmith in the St-Margarets area that do not charge any call out fees. Avoid the extra fees to get back in your home or office. Sort out any security issues at affordable price. Even at an emergency. We are a full-fledged emergency locksmith service committed to helping you get out of those nerve-jangling moments. Call us now. Any of your locksmith works in St-Margarets will be insured and guaranteed for 1 year. Supply and fitting of security grilles and gates will be carried out by certified welders. All other security jobs including safes and access control, will be provided by best qualified engineers. Due to our commitment to excellent service delivery, we enjoy referrals from happy clients. It is also why you can find positive comments about us across the web. Expert locksmiths are constantly looking for how to deliver better value. 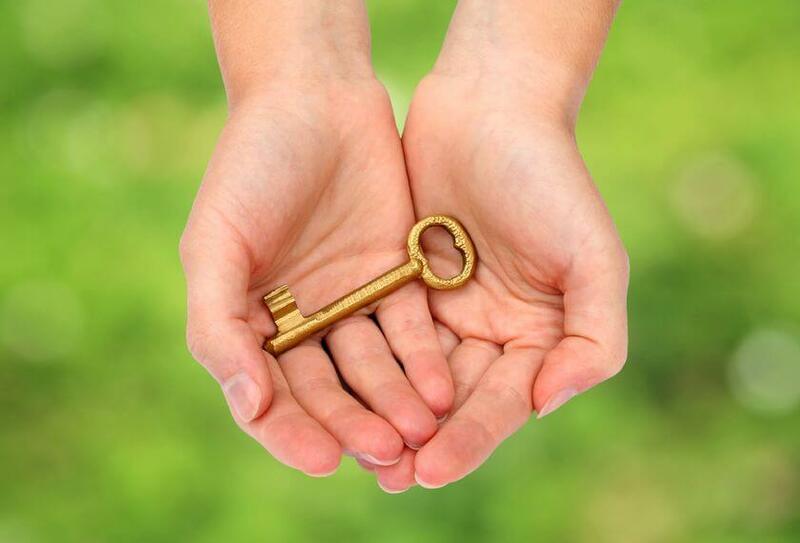 As our customer in the St-Margarets area, you can expect our locksmiths to go the extra mile. The company success over the years is solely down to our commitment to continual improvement of our team’s locksmiths. Get in touch with The London Locksmiths locksmith St-Margarets to find a locksmith near you today. Enjoy a wide variety of cost effective locksmith and security services. The St-Margarets locksmiths of The London Locksmiths, deliver them all. There is always a team member ready to help if you are looking for a service. 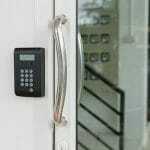 We can help with things such as door installations, lock servicing, burglary repair, installation of metal gates and more. With the company’s locksmiths in St-Margarets, you are getting experts backed by modern technology. Every locksmith will come to your location with vehicles stocked with everything they need to work on your project. 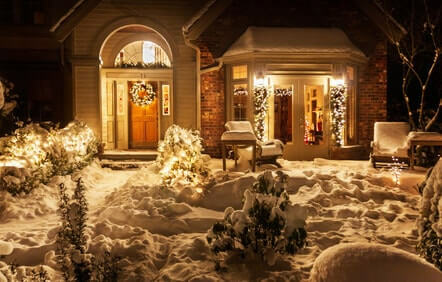 You can explore the options in as far as local locksmiths are concerned. To find a reliable emergency lockout service when you need a locksmith fast, choose The London Locksmiths St-Margarets locksmith. You’ll get a rapid response, from a near by locksmith. We always deliver a fast resoluton of your problem and the best value for money. If you need a London locksmith in a pinch choose Prime Alert. We are open round the clock and happy to come to your assistance 24/7. If you’re after reinforcing your residential or commercial premises in St-Margarets, The London Locksmiths is here to help. Are you experiencing any issues with your CCTV, alarms, gates, access control systems and more? The engineers at The London Locksmiths can help tackle them and restore the security around your premises to optimal conditions. Are you in need of a lock repair service you can count on? Get the best locksmith company in St-Margarets for a swift repair of your locks. The London Locksmiths can help you with the repair or replacement of any type of lock. Be confident that no other locks repair business can complete a repair we can’t do. Talk to us today. We’d be happy to help with any locksmith service you need! We can start work on your Locksmith project if you call us right away Talk to our friendly experts today to discuss any locksmith-related needs you might have. You will immediately be provide with eta and a competitive quote. 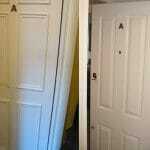 Our clients enjoy free consultations and free quotes on all locksmith projects. St-Margarets citation sites already hold only 5 star positive reviews from numerous customers we have provided services to.